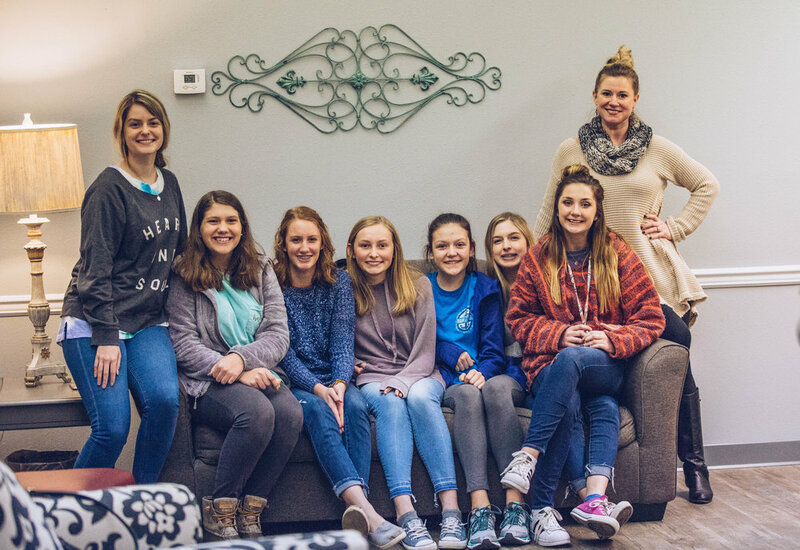 The Women’s Resource Center is a non-profit, independent organization dedicated to providing assistance to women, their relatives, and/or companions who may be facing an unplanned pregnancy, or difficult circumstances. The Women’s Resource Center relies on volunteers to keep this important work going. Fill out the form below to request more information or to begin serving. I would like more information about the Women's Resource Center.